"Ringo Oiwake" is recognized as one of the best classical songs in Japan. 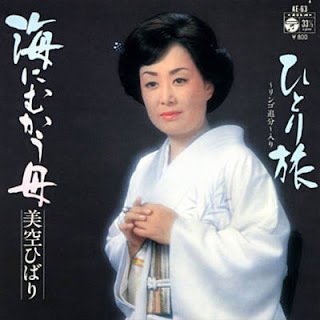 The song was released in 1952, when Misora was only 15 years old. It is considered as the most successful single in the postwar era.